With so many different engine oils on the market it can be difficult to understand which is the right one for your car. 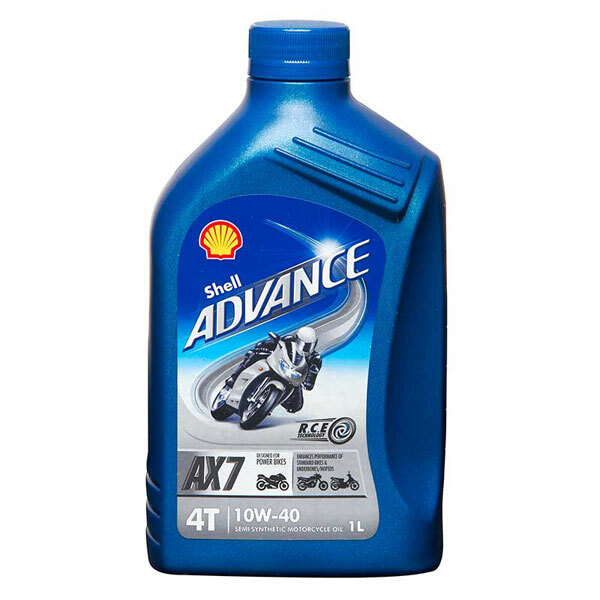 Different makes and models require completely different lubricants and fluids depending on a range of factors such as the engine type and size. 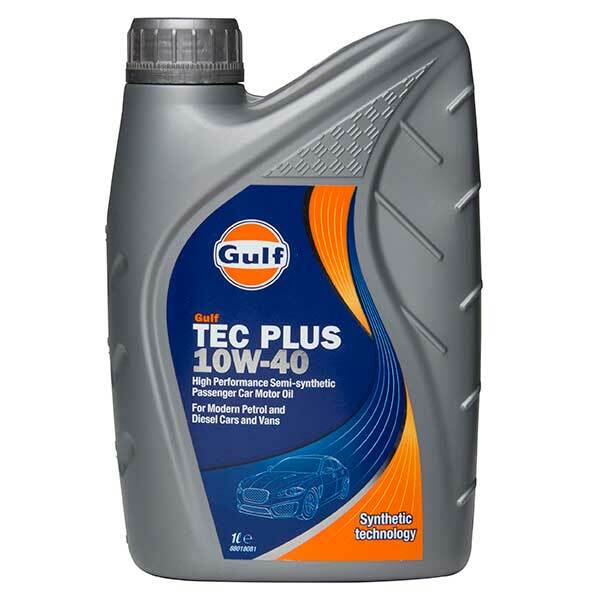 A petrol model will require a completely different engine oil to a diesel engine for example. You can find out exactly which oil your car needs by reading your owner's manual, calling the manufacturer or using the parts finder tool here at Car Parts 4 Less. 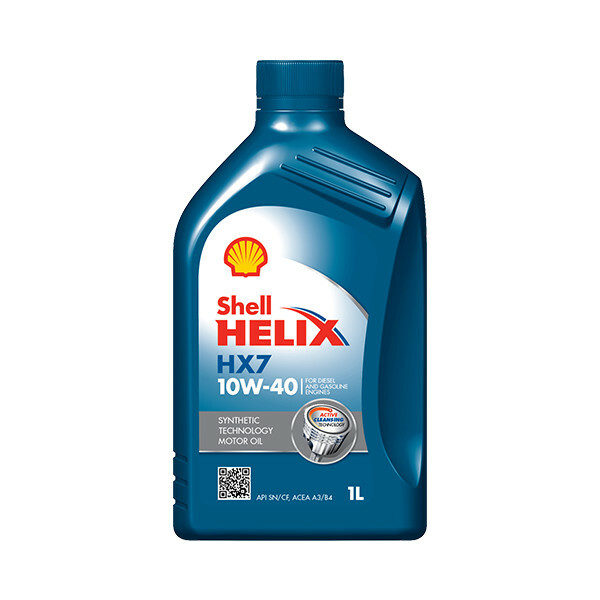 Just enter your registration and we can tell you the most suitable oil for your engine. 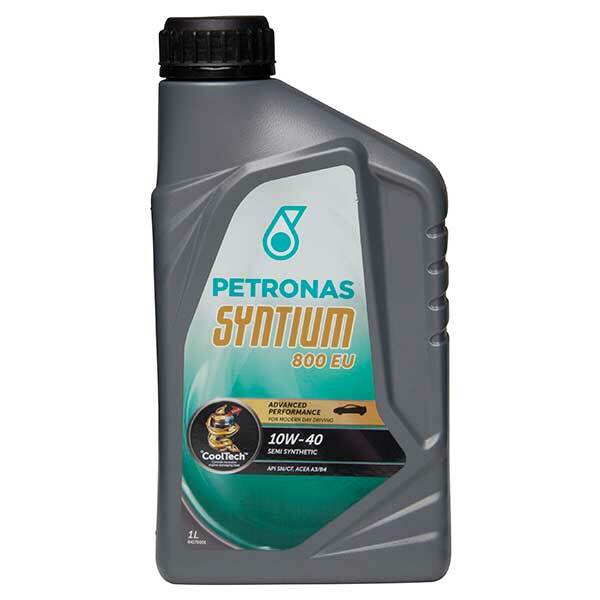 If you need 10w40 engine oil then we can suggest a wide range of different products from manufacturers including Castrol, Shell and Mobil. You can then choose the one that best suits your own specifications in terms of quantity and budget. 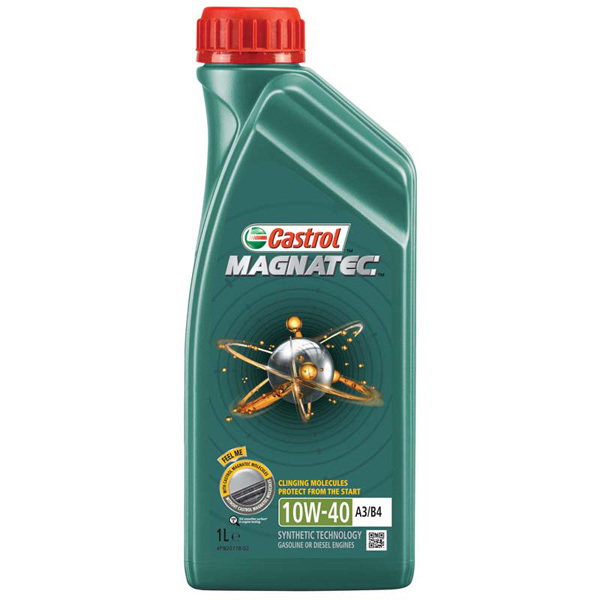 Order your 10w40 engine oils and other cheap lubricants and fluids online at CarParts4Less.co.uk and take advantage of our fast and free delivery service, available to all customers living in mainland Britain.